Factory Jackson said "These sealed Fibrax cables work flawlessly once installed, and really keep the winter grime at bay. They cost a little more than a non-sealed cable set, but the durability is well worth it." 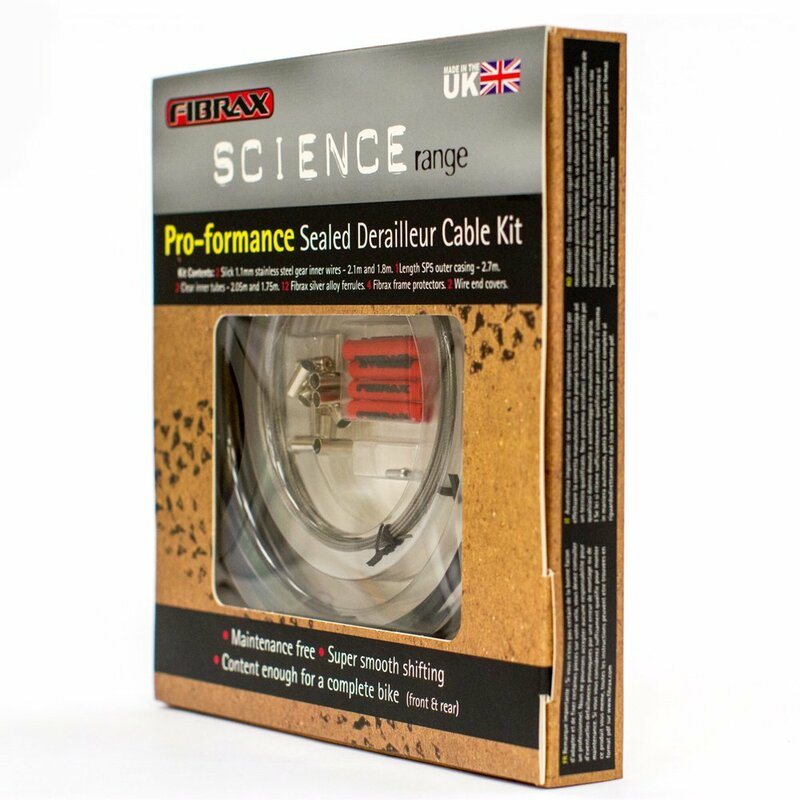 Ellis our Sales Manager also uses this kit and rode just under 6000 miles with no adjustments to the system - "Perfect for Winter Bikes, CX, Commuters or any bike that likes to get dirty."